Izaak Brandt graduated from BA Photography at Camberwell with a First Class Honours in 2016. He has been a professional Breakdancer for the last 10 years with UK’s Breakdance company Soul Mavericks and is now building Brkn’ Nest: An events and entertainment company working with dancers and artists from the UK and South Korea. We met Izzak to talk about his work at UAL and his latest project with Nest Mag. I am piloting the first ever UAL Graduate internship scheme, which I began in September 2017 with the Digital Maker Collective. 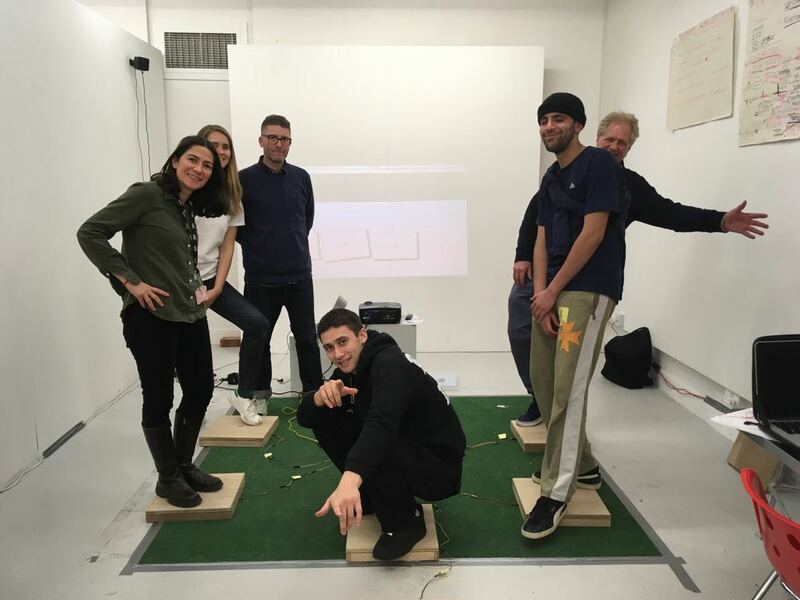 As a part of this job we helped build and integrate Maker Spaces into the Camberwell, Chelsea and Wimbledon (CCW) UAL Colleges in an attempt to re-model how students engage in traditional and digital art practices in art universities. The Digital Maker Collective is an associate of the Tate Exchange, which has led to projects being built in the Maker Spaces for the Uniqlo Tate Late’s and a week-long Tate Exchange event in March. I am based in the Maker Space when I am in Camberwell. I work closely with students, staff, alumni and industry professionals to create works that will engage a wider public audience in a dialogue about technology and its purpose in the current climate. My role in UAL is unique as I am the bridge between staff and students. This enables me to continue thought-provoking dialogues with students, allowing for both parties to exchange knowledge and references. It is an interesting role that shifts regularly. At the moment I am working at the Maker Spaces to facilitate the building of student led spaces and to oversee projects that have been developing for the upcoming Tate Exchange in March. Do you have a practice outside Camberwell? Yes, I don’t have a studio space but I am in the process of being commissioned by Crxss Platfxrm for an upcoming event in Copeland Gallery, Peckham in August 2018. The company aims to bring together music, art, tech, film and performance to explore new directions and approaches in Street Culture. 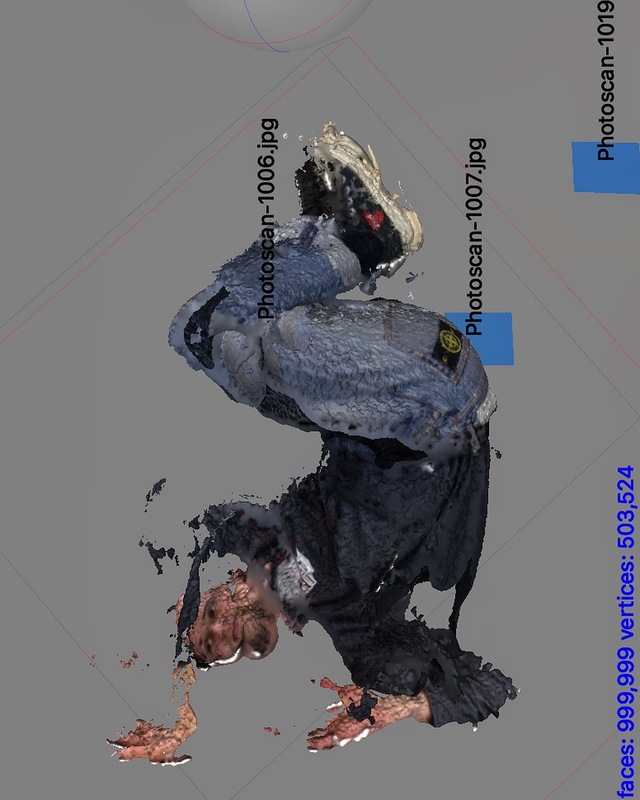 I will be the artist in residence exploring the intensity of the ‘cypher’ in the dance world. My fine art practice is still firmly rooted in my dance experience. Due to my work ethic and busy schedule I am unable to train and compete as much as I have been previously. Having a fine art practice still working with dance allows for me to remain connected to my physical practice. Has working at Camberwell informed or influenced your practice? Yes, working with the Digital Maker Collective has shaped how I think about the possibilities of merging physical and digital art practices into installation works. I have access to a lot more resources, knowledge and expertise with the collective which allows me to think in a broader way about my practice. I am currently working with a collective I formed called the Movement & Technology group that is exploring those two headings in an effort to make work for the Tate Exchange project with the Digital Maker Collective. I am working intensively with Brkn’ Nest on the upcoming Nest Mag Issue #2 event in Peckham in collaboration with Pem People – People Empowering People on the 22nd February 2018. 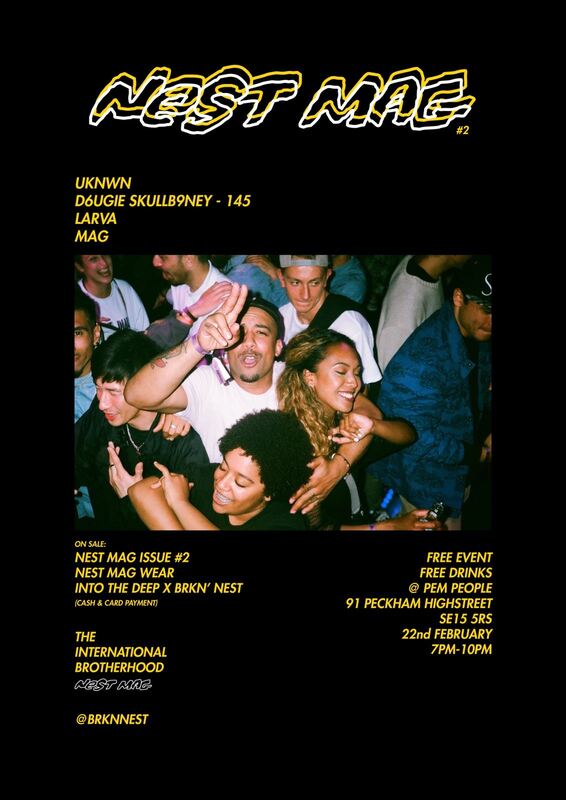 Brkn’ Nest will be taking over Pem People space that supports community projects for an evening to celebrate the release of the Nest Mag Issue #2: a publication exploring the international Bboy scene from the lens of young creatives. And finally, can you recommend an exhibition must-see? I would recommend coming to the upcoming Brkn’ Nest event on the 22nd February. More information on this can be found here.